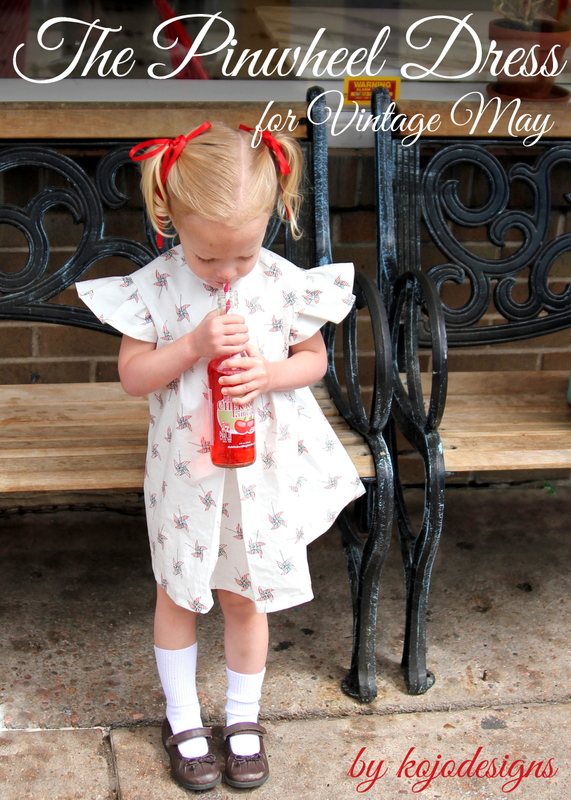 This post is part of the Vintage May series at Craftiness is Not Optional and Skirt as Top. 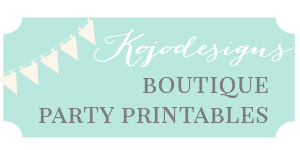 I adore Jess from Craftiness is Not Optional (the first time we worked together was oh so looooong ago when we both reached 1000 Google Followers- haha!). I also love the blog Skirt As Top and its lovely author, Kristin. So the Vintage May series that these two amazing ladies co-hostess is, of course, just fabulous! And I am thrilled to be participating! 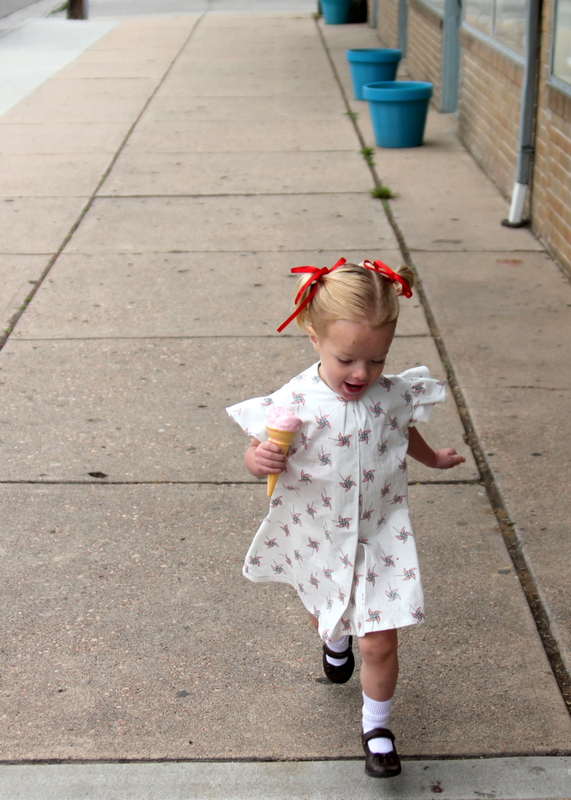 I used a vintage Simplicity pattern to whip up this little dress for Piper Jane. 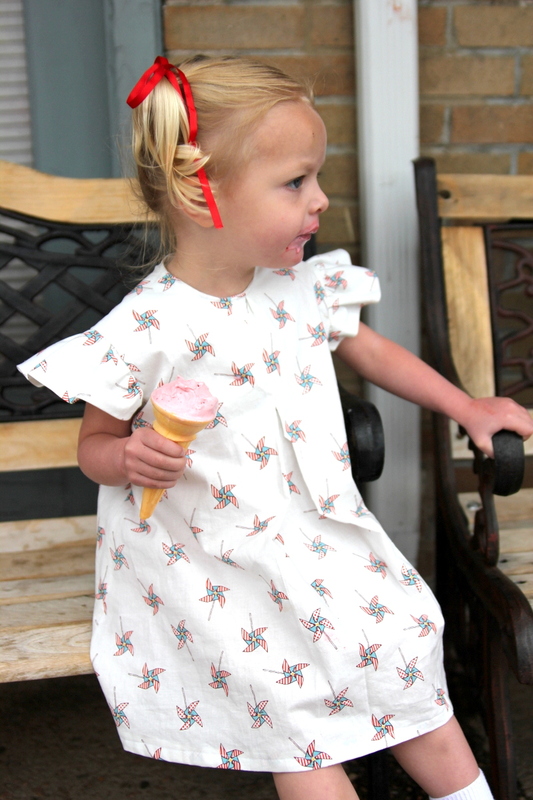 We’re calling it the Pinwheel Dress because of the fabulous pinwheel fabric (from the Children at Play line by Sarah Jane). I should say- this was my first time sewing from a vintage pattern (I know, right?). I love the dress, love the pattern, really love the level of ‘finish’ that the pattern provides… but whoa- vintage patterns assume much more sewing knowledge than the PDF patterns that I’ve grown accustomed to! That said, I am hooked- I already ordered another vintage pattern (on etsy) to try out this summer, in fact! Thanks for giving me the jump start necessary to try something new (ok, old), Jess and Kristin! And Happy Vintage May, friends! What a sweet comment- thanks Karla! 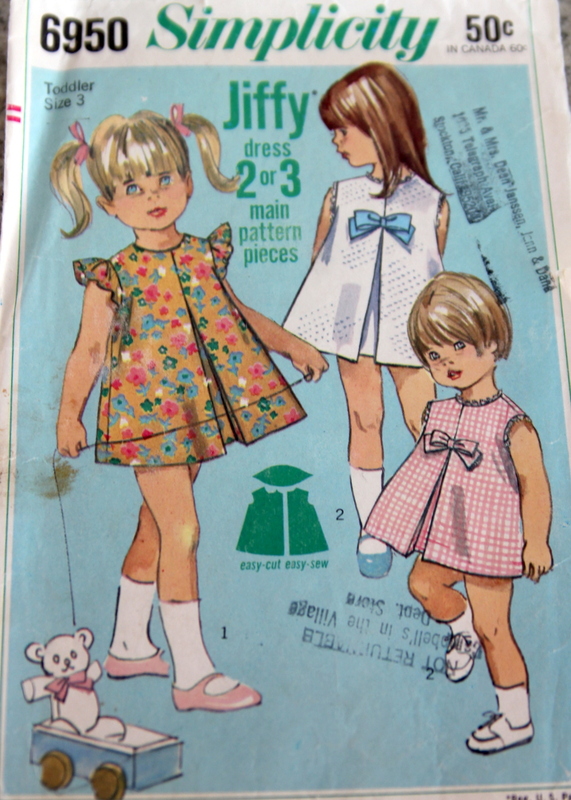 And, yep, vintage patterns are definitely intimidating! You’ll notice that the dress is a little big on Pi as well… though, I think in women’s sizing, it’s the opposite. Funny to try to figure out, for sure! i’ve always wanted to try a pattern too, but they intimidate me. i know my mom has a bunch from when we were little…i should go check out her stash. Dayna, right? When DO they get so big? So adorable! She belongs in a period film. Awww, thanks Melissa! Loved your surfer guy outfit! LOVE this dress. 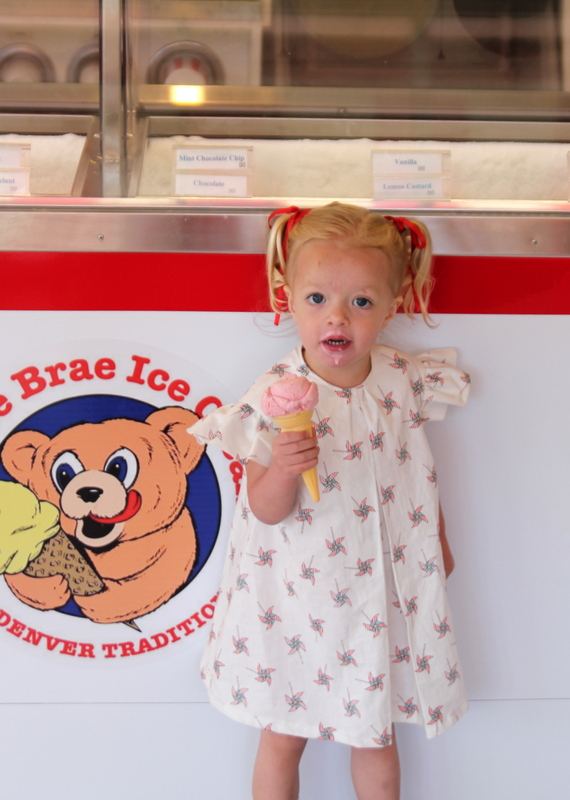 That fabric is awesome and well, Piper Jane is precious in those pigtails! Oh my cuteness! 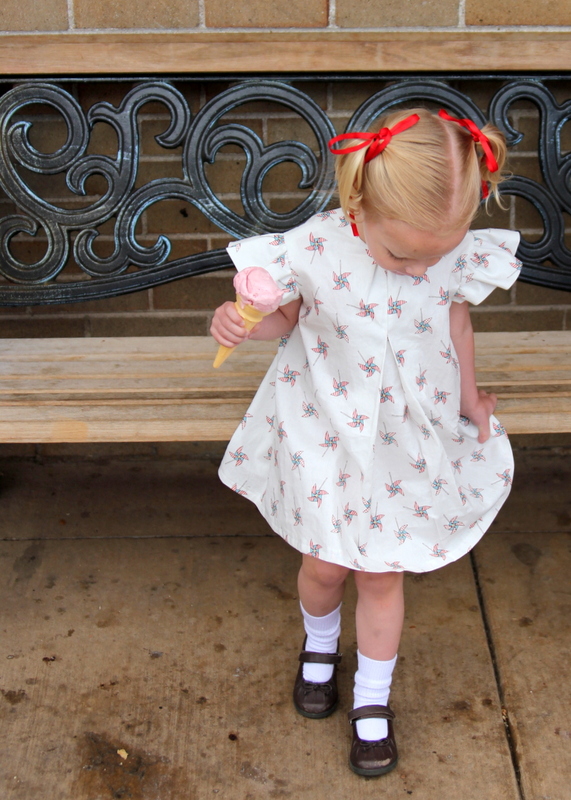 Seriously – the dress, the pigtails, the dripping ice cream cone – it’s all perfect! 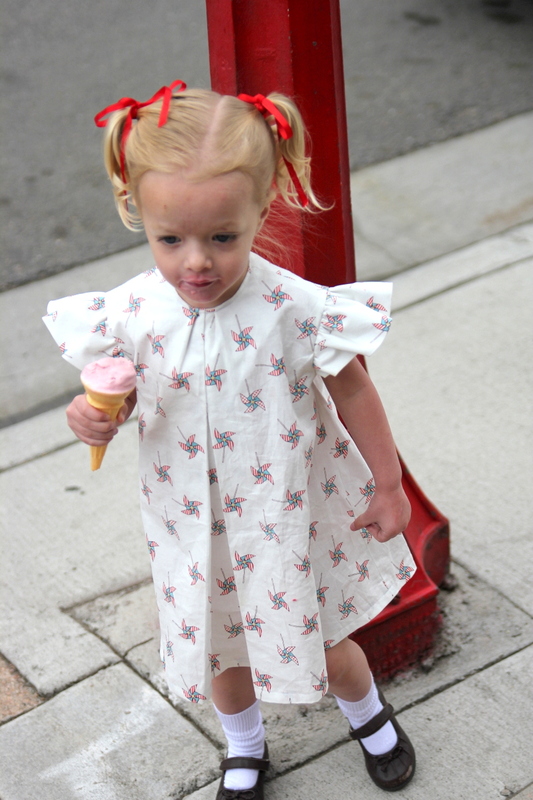 If only I could sew from a pattern, I would be making one of those adorable dresses for Hannah right now. I agree with you that they assume a lot when they give you directions on those things. Great job, Kirstin! her pigtails are killing me! so cute. sweet dress- i love the shape!